Tracing Milan’s boundaries is important and everyone draws them where they see fit. Milan is bigger, more polycentric, changeable, industrial and rural than one thinks. How is the Centre defined? For tourists, it’s delimited by the ring of canals. For Milan’s inhabitants, it’s the area within the ring of city gates. For estate agents, it falls inside the ring road (i.e. the viali named after Italy’s regions). For planners, meanwhile, the centre includes everything within the three orbital highways (north, east and west), which form a 90-kilometre ring of asphalt around the city. Large residential and tertiary districts have sprung up over the last 40 years, in indistinct zones halfway between being inside and outside the centre. 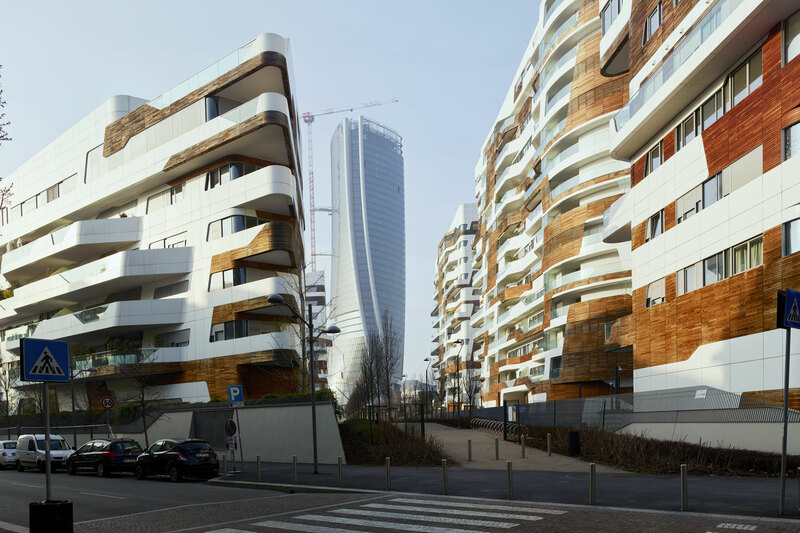 Architecturally speaking, the most familiar of these zones – which are too far away both physically and psychologically to be reached on foot – are called Gallaratese, Milano Fiori, Bicocca, Portello, CityLife and Expo. Of course, as Polycentric Centre, there are others that have never risen to fame. 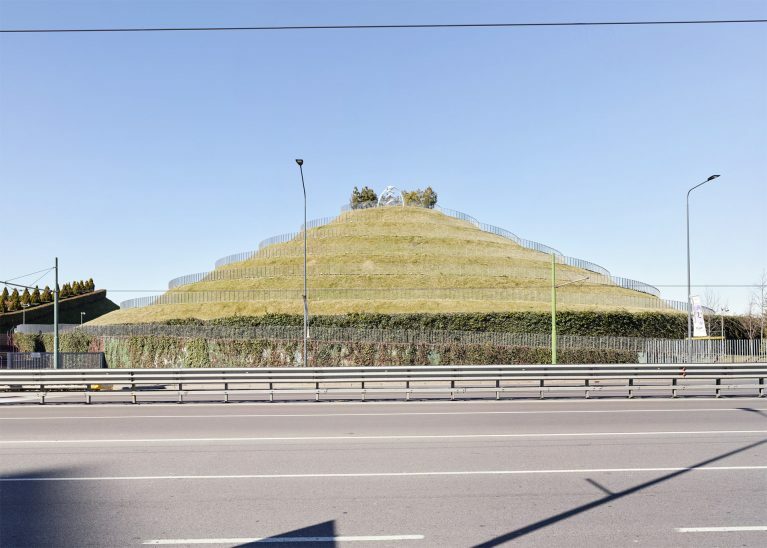 At Gallaratese (to the west) one finds works by Carlo Aymonino and Aldo Rossi (among others); at Bicocca (to the north) there’s Vittorio Gregotti and Maurizio Varrata; at Portello (northwest) we find Guido Canali, Gino Valle, Cino Zucchi and Charles Jencks; and lastly at CityLife we encounter the foreigners Zaha Hadid, Arata Isozaki and Daniel Libeskind. A common trait of these places is the contradictory presence of large public spaces (mostly deserted) and large shopping malls (mostly jam-packed). For art, the Milanese are prepared to move around a bit. 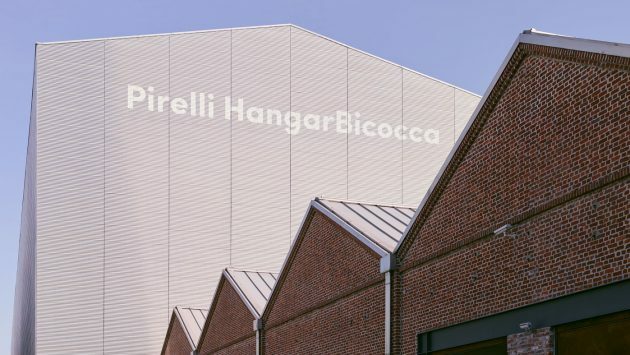 In this sense, the Hangar Bicocca is a fine symbol of the metropolis, albeit still little known. Like London’s Tate Modern, it’s a mix of dereliction, restoration and big dimensions. 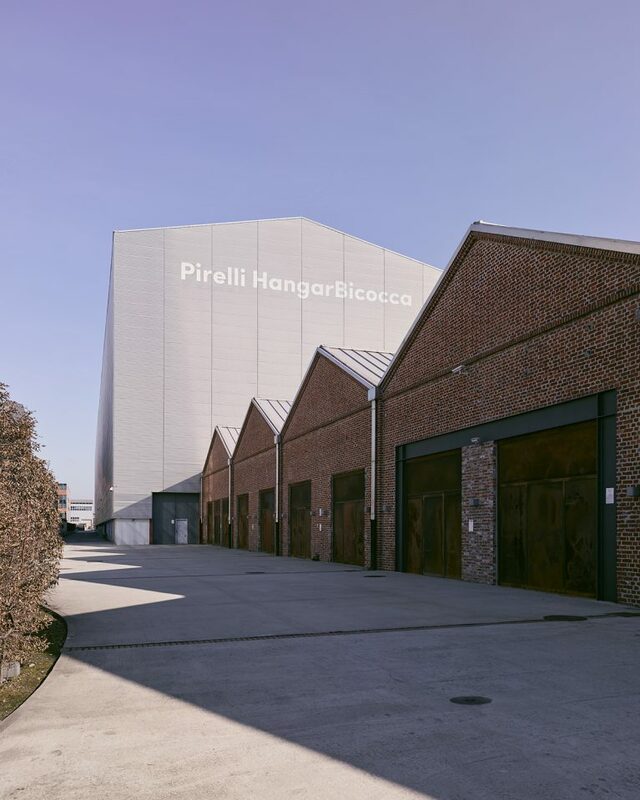 In the future, Hangar Bicocca could become home to a widely desired museum of contemporary art, given the lack of similarly large and poetic spaces elsewhere. 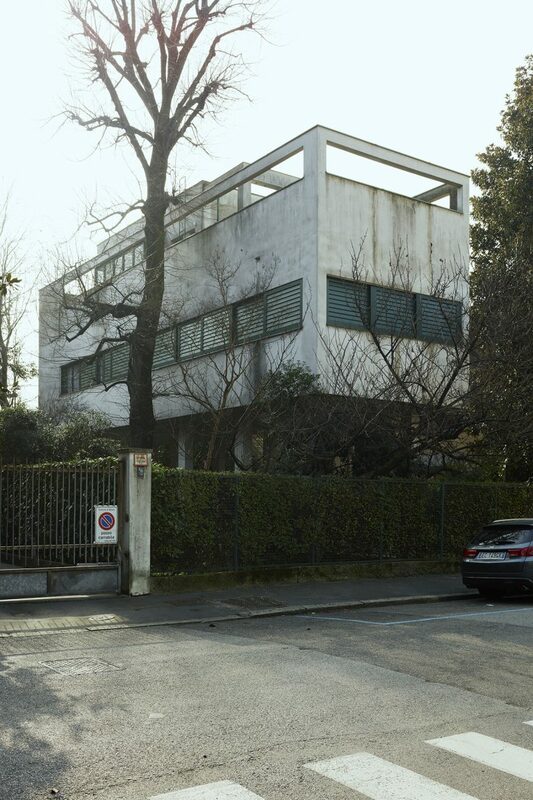 In an area outside the centre, behind the Monumental Cemetery, stands the Milanese HQ of the Neapolitan gallerist Lia Rumma. 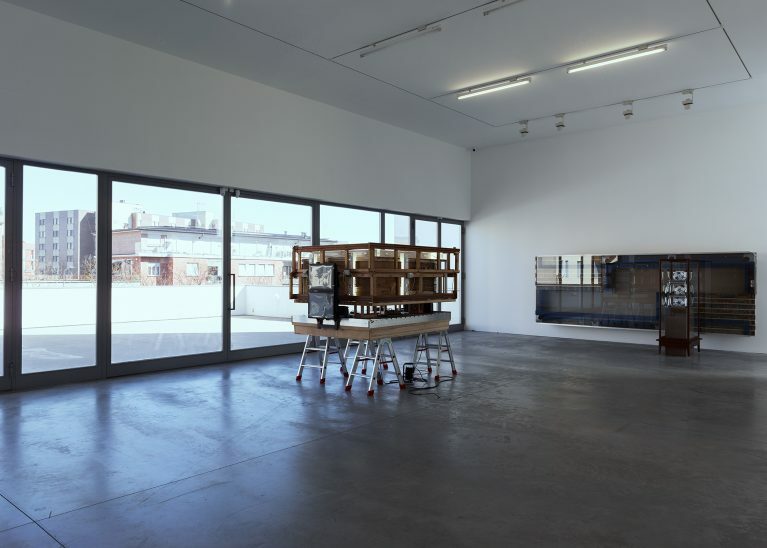 This art venue springs from the stacking of elementary volumes, featuring an original relationship between interior space and natural light. 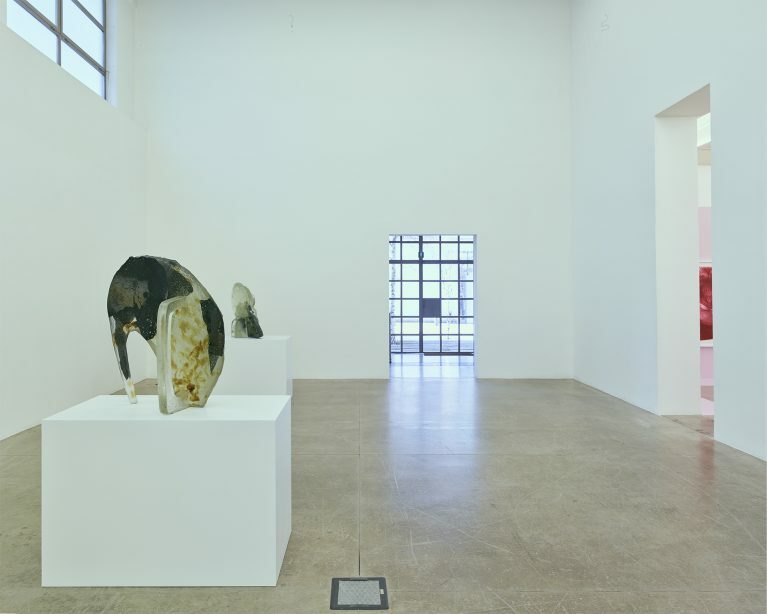 Nearby, but separated by a railway, one comes across the Nilufar Depot, the long-established warehouse of Nina Yashar, where over the years the gallerist has gathered her collection of historical and contemporary design. Two more art spaces lie along the boundary of the eastern orbital highway. 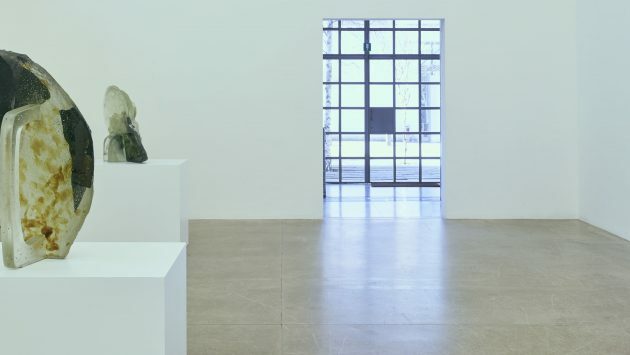 One is Galleria De Carlo, accessed via its works depository and forming the hub of a small contemporary art district – which during the Furniture Fair becomes a hotspot for events. The other is Assab One, an exhibition space located in an area with an urban fabric historically characterised by industrial architecture. In Monza, a few kilometres to the north, a detachment of the Triennale recently opened in the attics of the neoclassical Villa Reale. As a sign, this should not be underestimated. The geometric centre of Milan’s conurbation is rapidly shifting north towards the region of Brianza (this is not a provocation but a simple fact), where there is still a presence of artisans, industries, derelict areas and the bulk of the population. This doesn’t mean the city centre will cease to be the seat of politics, culture and finance, but the current, ongoing division of the metropolis will become increasingly manifest: tertiary to the south, manufacturing to the north. To the south, meanwhile, there’s the Parco Agricolo Sud. This huge area of farmland (encompassing 60 communes) brushes against the centre and prevents it from expanding further in this direction. It represents Milan’s main city-planning concept of the 20th century. Conceived on an administrative level about 30 years ago, with a view to the future it will become a veritable park for leisure activities, boasting farmhouses, cycle paths, fields and restaurants, and with a touch of wilderness. Reflecting on this topic, Benedetta Tagliabue commented: “I think that if we learn from water… we’d be surprised because Milan is connected by water throughout its hinterland, which is now one of the most densely populated areas in Italy.” The Parco Sud is therefore a place in Milan that everyone – residents and tourists – should visit. City planners in Britain, Switzerland, the Netherlands and America speak about it incredulously. With its expanses of rice fields it is like an ocean. And according to Ronan Bouroullec, the sea is one of the few things that is missing from Milan today, but maybe he is mistaken.